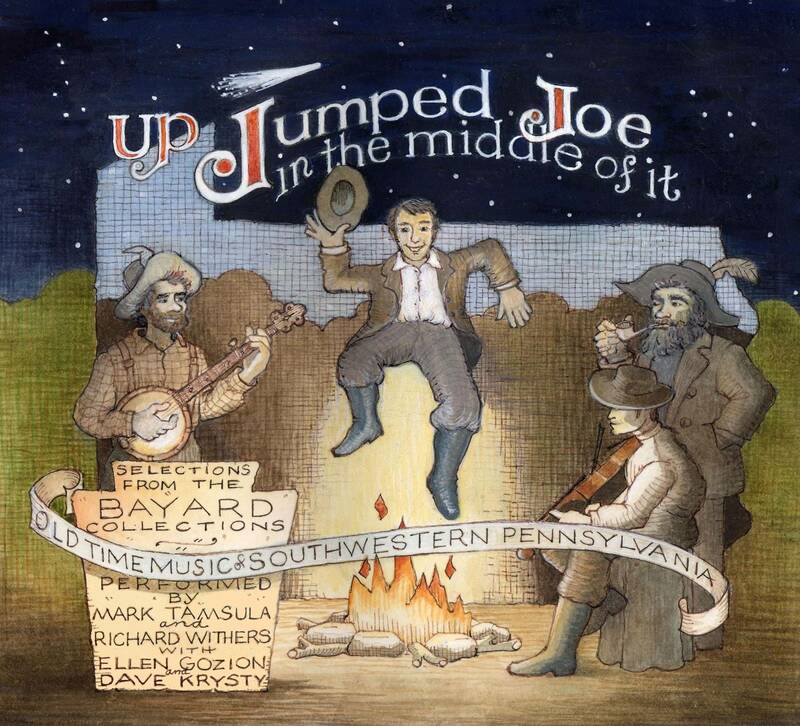 Mark Tamsula, fiddle, and Richard Withers, banjo and other instruments, have released two wonderful CDs of tunes and songs from Western Pennsylvania: Up in the Batten House (2011) and Up Jumped Joe in the Middle of It (2013). Most of the tunes and songs are from the two collections of Western Pennsylvania music compiled by Samuel Bayard between 1928 and the 1960s: Hill Country Tunes (1944) and Dance to the Fiddle, March to the Fife: Instrumental folk tunes of Pennsylvania (1982). On a trip to Pittsburgh in September 2013, I had the chance to stop by Richard’s house to record an interview in which they talked about some of the great old tunes from the Bayard collections, the mixture of fife and fiddle traditions in the area, the process of bringing tunes to life from the printed page, and the process of “finding” the tune, trying for what the source fiddler might have enjoyed about the tune. 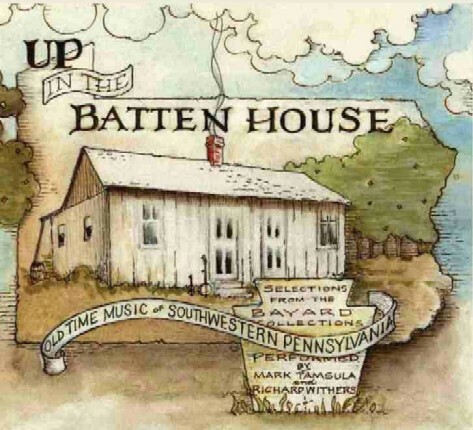 Between 1928 and 1963, Samuel Bayard and his collaborators traveled throughout southwestern Pennsylvania collecting and transcribing nearly 1000 traditional folk tunes. The intent was to “show something of what the older Pennsylvania tradition really consisted of” – “pre-radio, pre-tape, pre-TV” (Bayard, 1982, p. 2). 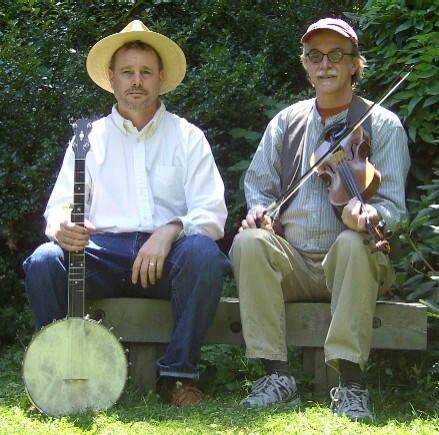 Their sources were largely country dance fiddlers, but also fifers, who carried on a once widespread but now relatively obscure tradition of American marching music. 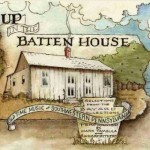 Most of the tunes we play on [these recordings] are taken from the Bayard collection, and all are traditional tunes played in Pennsylvania until recent times. 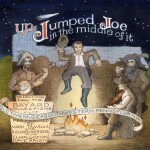 For more information about Mark and Richard’s CDs:www.snappinbug.com. Interview with Mark Tamsula and Richard Withers (Recorded 9/15/13; original broadcast date: 11/5/13; host: Mandorichard). 30:06, 28.9 MB.